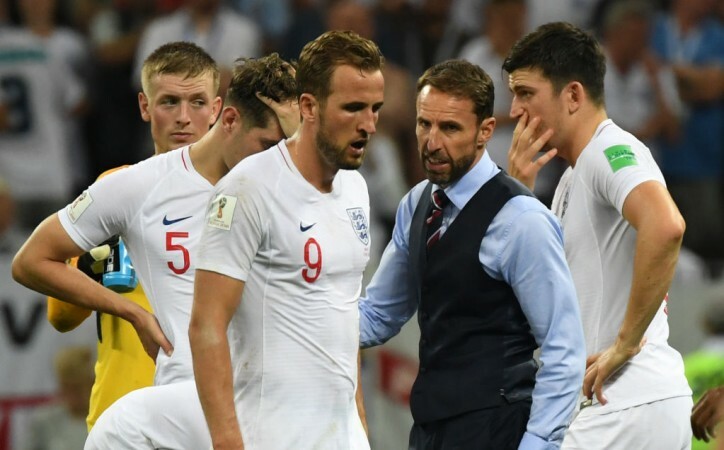 Football fans took to Twitter to troll English fans after England's shock loss to Croatia in the FIFA World Cup semi-final on Wednesday. 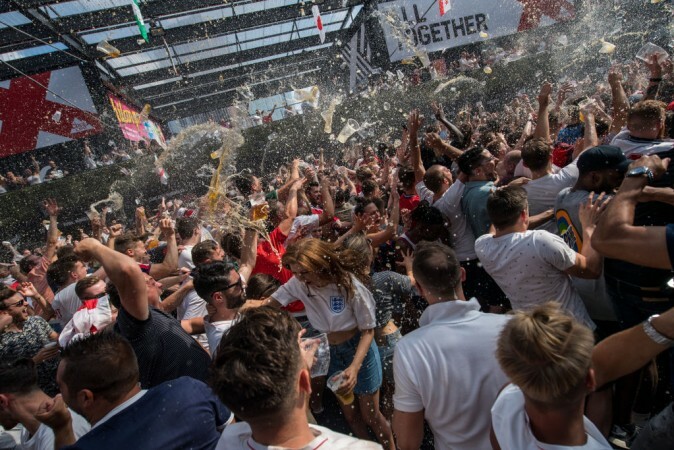 Chants of "It's coming home" rocked England as the side marched into on Wednesday in the semi-finals following a solid show against Sweden. The shock loss to Croatia has left England fans dismayed. But, Twitter is in splits after the Three Lions were kicked out of the tournament. Croatia beat England 2-1 after goals from Mairo Mandzukic and Ivan Perisic. The Balkan nation reached their first World Cup final, where they will meet France on Sunday. England started the game on a high when Kieran Trippier scored from a free kick just outside the box within five minutes. The first half of the game gave England's fans plenty of reasons to cheer, but the second half proved a drastic u-turn with the Perisic goal sending the game into extra time. Mandzukic then scored in the 109th minute, crushing England's hopes. The three best players tonight ✌? "Oh look honey, is that a bird?" England fans had come under heavy fire after celebrations in London following the victory over Sweden. Some fans also trashed an IKEA store after the win, earning a great deal of anger on Twitter.